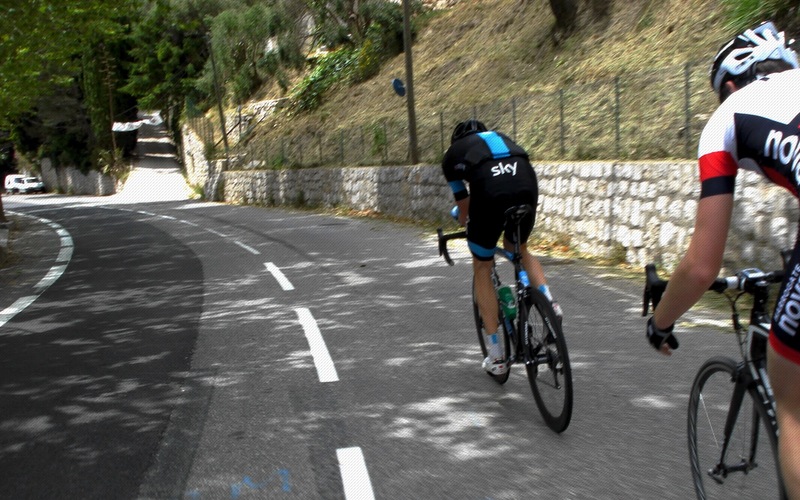 The Beech House Dental Practice Evening TT League may have drawn to a close, but there is still plenty of cycle racing to be done. 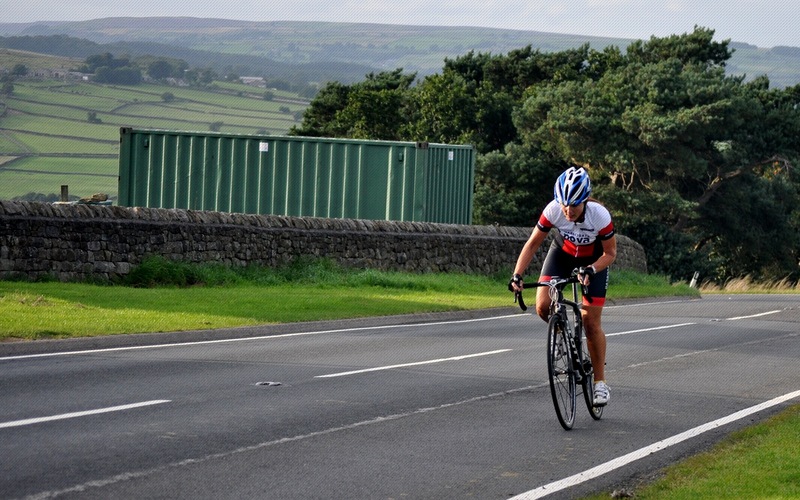 In Open Time Trials, Harrogate Nova’s Simon Cave and Roger Bromiley both won age-group prizes for their efforts in the Seacroft Wheelers 25 mile TT, finishing in times of 55:15 and 58:00 respectively. Team mate Tony Kent recorded a time of 58:31 in the same event. 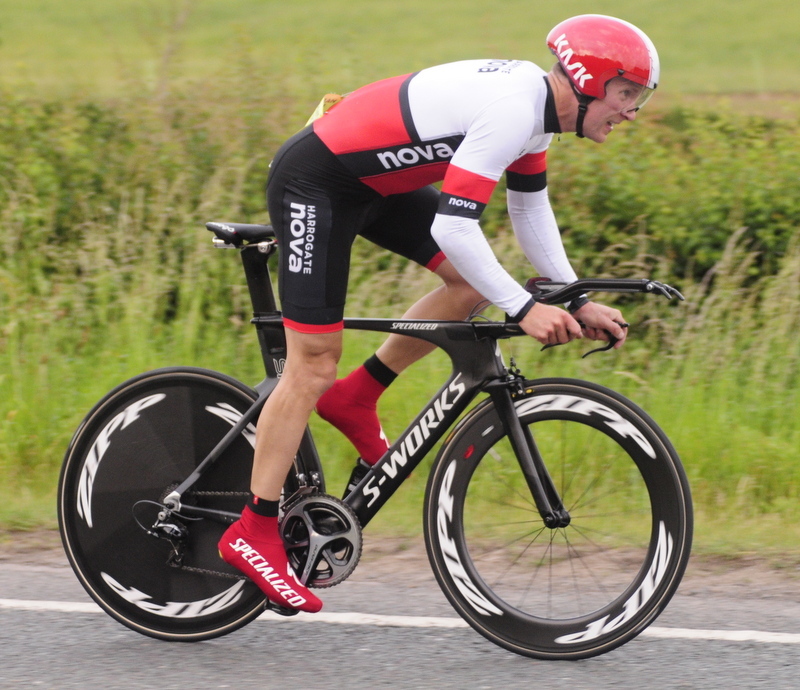 The previous day, Bromiley was again in the prizes, with a time of 24:12 in the Veterans Time Trials Association (VTTA) 10 mile TT. Nova’s 2014 League Champion Duncan Mullier finished fifth in the event in a time of 22:15, with Kent stopping the clock at 24:45. Further afield, National Age-Group 12 hour Champion Ian Peacock recorded a new personal best time of 4:04:07 in the Burton and District Cycling Alliance (BDCA) 100 mile TT, ahead of Mike Hutchings who finished in 4:31:01. 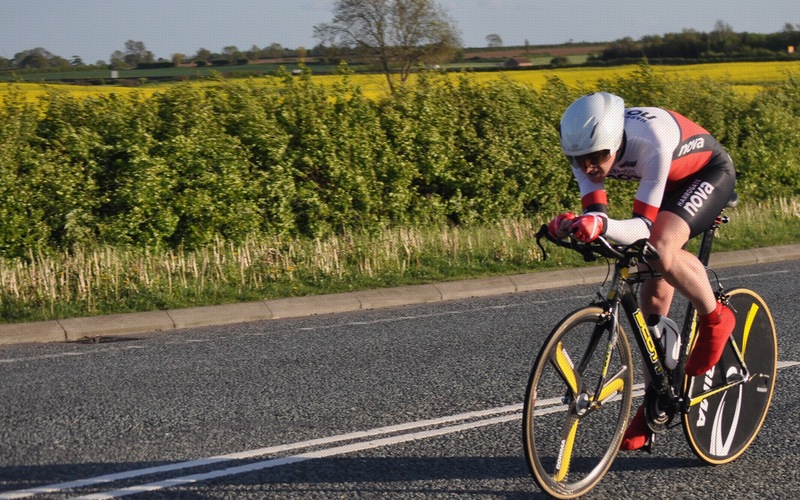 Richard Buckle also chalked up a personal best at the Team Swift 10 mile TT, recording 23:23 on the fast course near Hull. The autumn/winter cyclo cross season has now also started in earnest, with local riders taking part in events all over the Region. 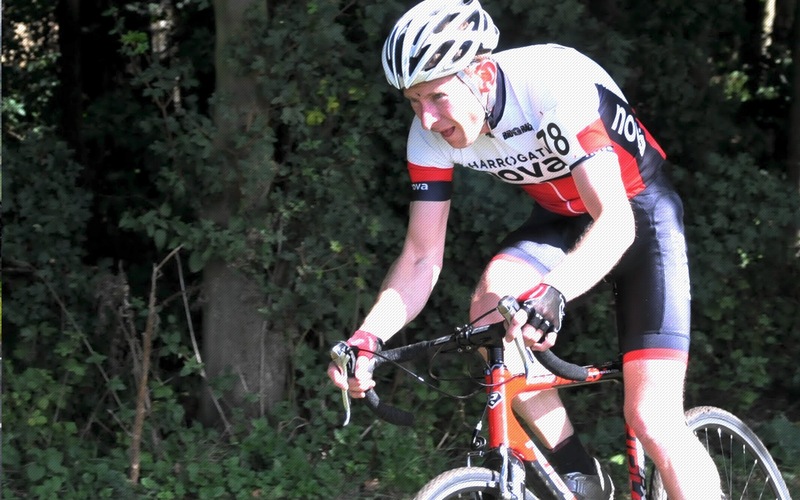 In Round one of the Yorkshire Cyclo Cross Association “Yorkshire Points” competition at Beverley, in the youth race, Boneshakers Race rider Gus Gardner was ninth, just ahead of Nova’s Louis Mason. Dave Morris was the highest placed senior rider in nineteenth, with Richard Pennock placed 70th. Dylan Flesher rode strongly to finish fourth junior. In the veteran race, Nick Mason and Tim Evans resumed their close-fought racing of last season, with Mason pipping Evans to 15th place. 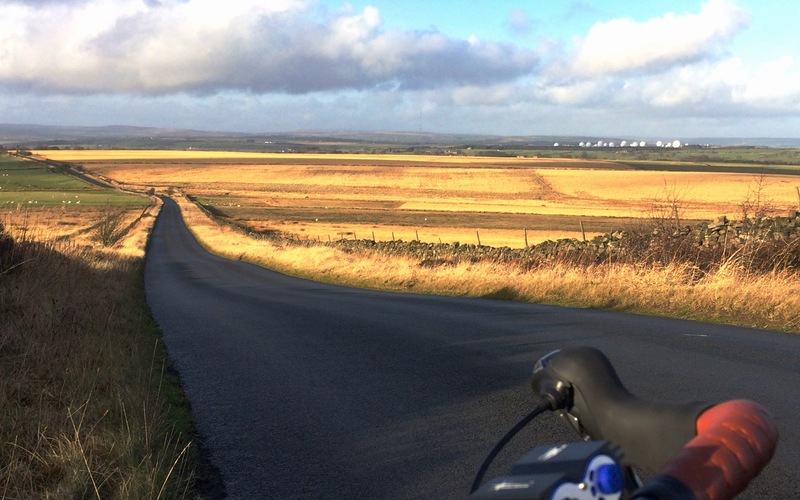 Round two of the Yorkshire Points took place in Tong, near Bradford. The technical course saw riders taking on woods, tree roots and a fast, white knuckle downhill section. In the youth race, Boneshakers Race Team’s Gus Gardner placed 10th, with Nova’s Louis Mason in 23rd. Dylan Flesher was fifth in the junior event. 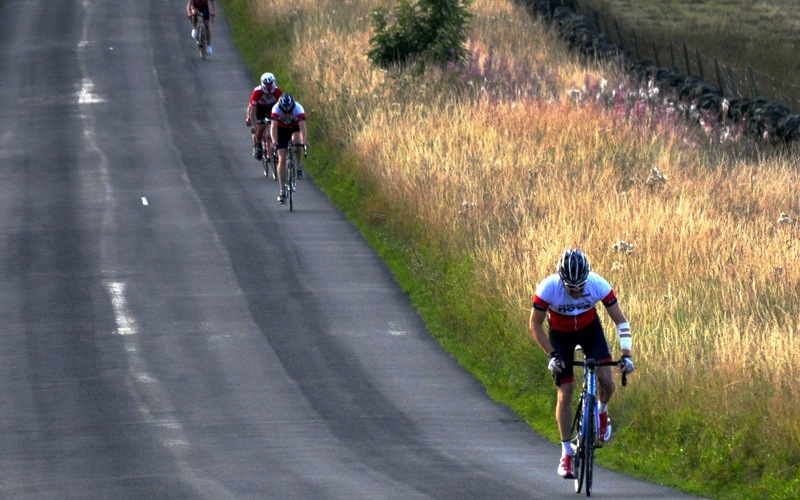 Another close fought battle in the veterans race saw Nick Mason finish in 11th, with Tim Evans coming home in sixteenth. 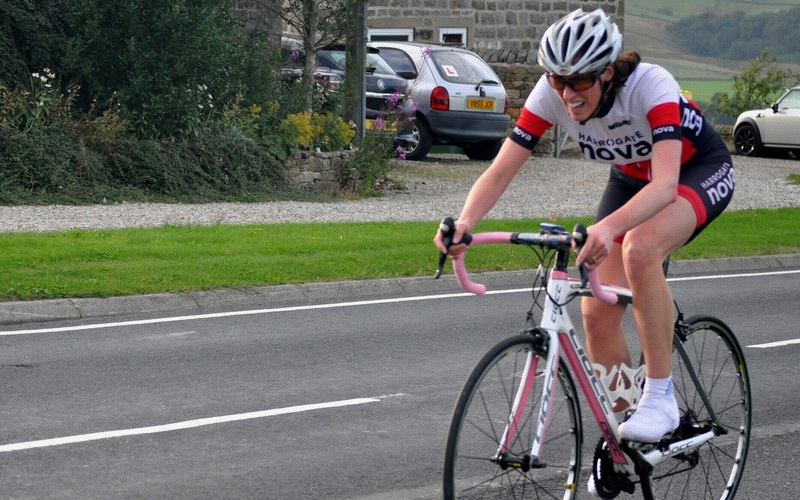 Round three takes riders to Northallerton for what promises to be a fast and furious race.